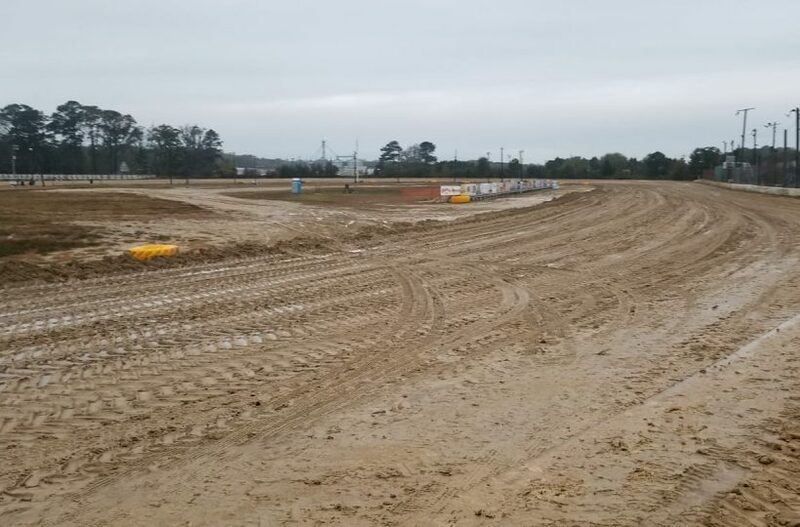 Unfortunately, heavy rain on Saturday night has thoroughly saturated the speedway once again and the Mid-Atlantic Championship Weekend has been canceled. Refunds are available at the speedway on Sunday. If you are unable to bring a wristband back to the speedway, you can mail it to 26781 Curlew Way Millsboro, DE 19966 to the attention of BD Motorsports Media for a refund. Copyright © 2015. BD Motorsports Media. All Rights Reserved. Site Developed by Dirt Track Digest Motorsports Media and Maintained by BD Motorsports Media.